Welcome back to the PAX West Fifty-Game Frenzy, where I run down a grand total of 50 Switch games I played at PAX and you can decide which ones pique your interest! Last time we looked at the Switch selects from the PAX 10 alongside a couple other notables, and this time, we’ll be looking at the indie goodness that Merge Games (publisher of Dead Cells and Darkest Dungeon) offered up, alongside Inti Creates’ latest. Let’s get down to business! Stealth game where the shade gives you power and everything is one hit, one kill. The best stealth games are all about lurking about and waiting for the best moment to strike. 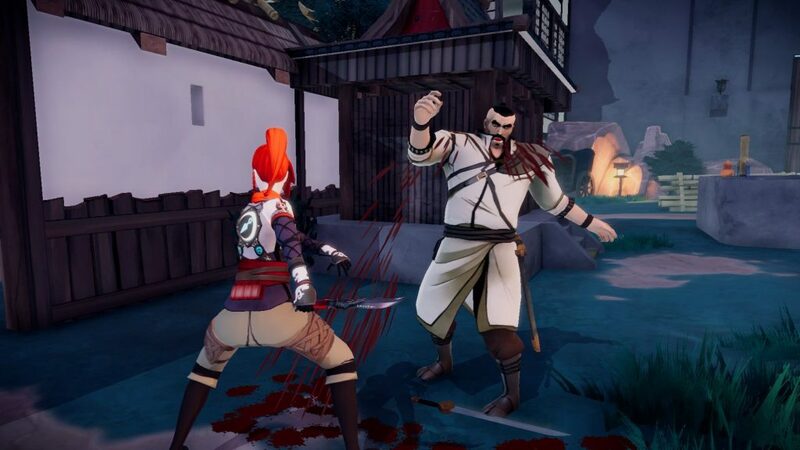 Aragami is a title in which your character’s powers are all dependent on shadows — within the darkness you can sneak about and teleport, stabbing foes quickly and quietly, but your powers are drained in the light. There are no health bars either — if you hit the enemies, they die, but if they strike you, then you’re finished. And there are a lot more of them than you. I’m generally not big on stealth (it stresses me out like nobody’s business), but I found the snippet of Aragami that I played to be both challenging and rewarding. Figuring out enemy patterns, shadowy areas to traverse between, and the optimal pathway forward managed to offer both tactical and mechanical satisfaction, and it allowed for both total in-detection or more bloody disposal methods. If you’re looking for a stealth game, here’s the one to look out for. 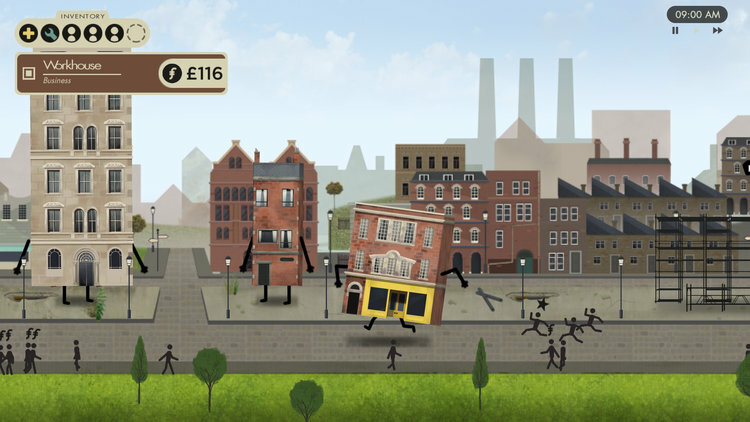 Simulation game that combines city management and social interactions with buildings. Architecture can tell a story — but usually not with words or emotion. Buildings Have Feelings Too takes your typical city management, turns it 2D, and gives the structures their own wants, desires, and needs. Think of it a little like SimCity combined with… uh… the Sims. Each building has certain kinds of facilities and workers they prefer, and you can foster a relationship with them by appeasing their requests. While what I demoed what purely the city management aspect, BHFT struck a unique verve among simulation games. Running back and forth with my stubby little limbs and depositing people in buildings was strangely cute, and the core gameplay loop — while it took a bit to grasp — managed to strike a good pace. As a fan of visual novels and the like, the social elements definitely intrigue me, so I’ll be keeping tabs on this one. And you should, too! 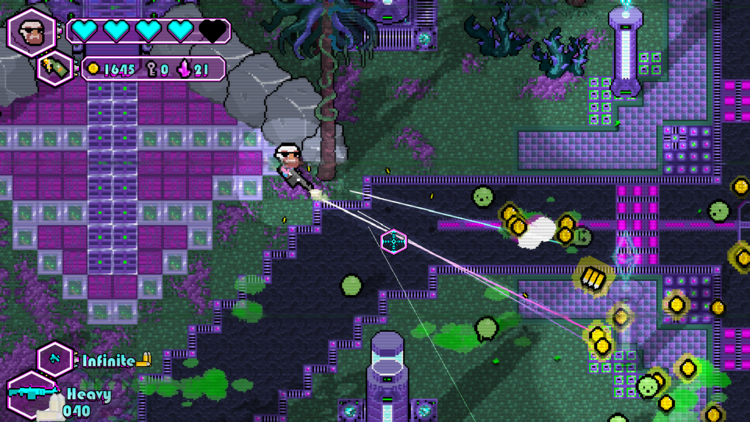 ’80s styled twin-stick shooter with roguelite elements and a goofy sense of humor. 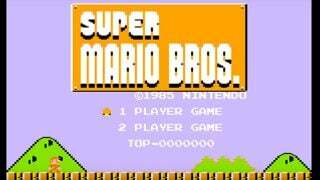 Some throwback games are based on a very, very particular source. The Walking Vegetables is clearly inspired heavily by the likes of Zombies Ate My Neighbors, featuring the wide open levels, crazy assortment of weapons, and top-down combat that the SNES classic is known for, while exchanging the ’50s pastiche for ’80s glitz. It’s every bit as silly as you might expect. There isn’t much more to talk about with this one. If you’re into the style or the genre, or you’ve got nostalgia for ZAMN, then it will definitely appeal to your sensibilities. Hopefully it will be a radical time… haha… I feel hollow inside. 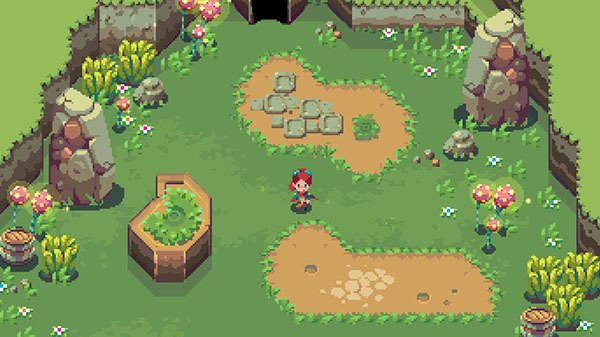 Zelda-based roguelike with a focus on engineering and crisp pixel art. Pixel art seems to look better and better as time goes on, and Sparklite showcases more of that style’s strengths. Setting itself up as a more casual-friendly roguelite, Sparklite puts you in the role of an adventuring engineer looking for parts. Every time you die you return to an airship, where you can purchase upgrades and generally make life easier for yourself — so progress is made even if you die before accomplishing a goal. While a nice package out of the gate, Sparklite felt like a real hidden gem from the sliver of time I had my hands on it. 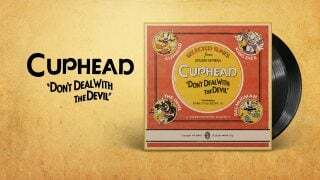 Besides just looking nice, the difficulty proved brutal yet fair (perfect for the genre), and I found myself wanting to know more about the world and its characters. While evocative of A Link to the Past, Sparklite looks to be constructing an identity all its own. 2D action-RPG featuring 4-player co-op and fluid action. From many of the minds behind Mega Man Zero comes a game that is simply rock solid. 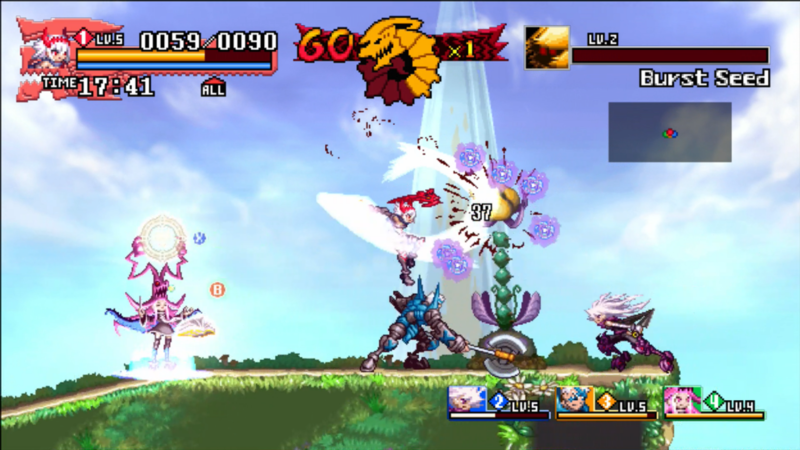 Dragon Marked For Death’s general description is as simple as they come: fight your way across the landscape with one of four characters — the moves, level design, and speed make for a well-constructed and rollicking experience. While I only tried one character (the Empress) and went solo, there was plenty to love. Melee and ranged attacks, platforming and puzzle mechanics, and some neat combos made the experience frenetic and fun. I wasn’t privy to the game’s more unique aspects, but the little bit I did try was just a good time, and sometimes that’s all you can ask for. That’s all for today! Join us again soon for the next installment! And maybe take some notes while you’re at it, eh?